You know that awesome feeling of wearing a new crisp white shirt, just admiring how well it goes with absolutely anything: be it a bright orange skirt or even dark blue shorts. And I’m sure you guys must have had those days where we’re running a little late. Okay okay! Very late. And honestly, there’s just no way I get the time to apply my makeup carefully. So I ALWAYS end up getting a mascara smudge either on the bridge of my nose or on my clothes. And honey, let’s not even go there for foundation stains! It’s just so easy for my makeup to transfer to my clothes and with time being a constant restraint, I’m either forced to change out of my lovely light summer clothes or face the world in my makeup stained apparel. Talk about a bad day! But guess what guys? I’ve compiled the very best hacks to remove those pesky makeup stains. 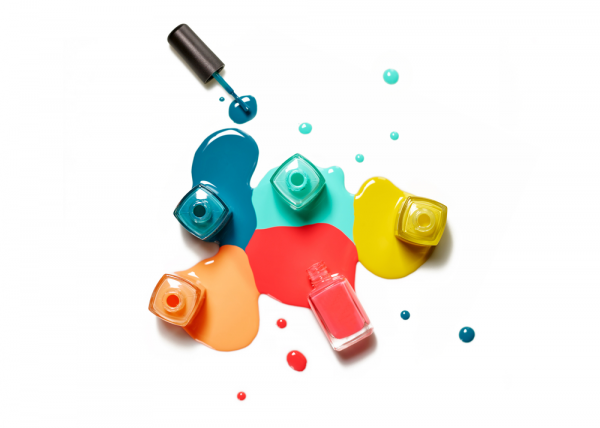 From eyeliner to nail polish, there’s not a single stain that won’t be vanquished. They’re all so fabulously clever and have been tested and tried by yours truly, moi! So sit back, relax and learn the *coolest* life-saving hacks. Believe it or not - but the trick for removing foundation stains from your clothes is shampoo! Just rub a lil' bit of shampoo over the stain until you create a nice soapy lather. Then rinse, repeat, throw it in the wash and voila! 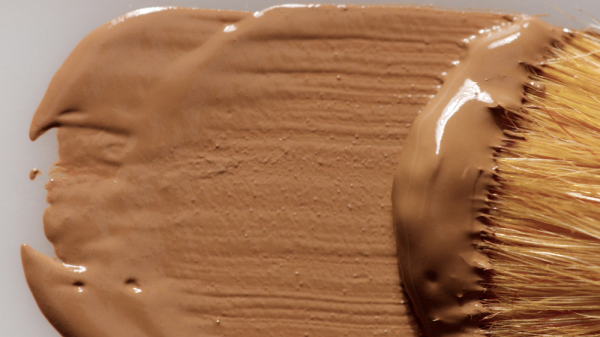 No more messy foundation stains. If you can’t find shampoo, then shaving cream works just as well. Who would’ve thought, right?! Basically, both of them have cleaning agents that work to break down the stain before you throw it in the wash. How cool is that? And if you’re into the science-y stuff, rubbing alcohol does an even better job for extreme cases when that stain just won’t quit! Eyeliner Spills AKA The Bane Of My Existence. While a makeup remover is such a saviour in times of an eyeliner slip, it’s not so much of a help when it comes to eyeliner spills. Especially on one of mom’s favourite classy carpets! Worry not! In the case of a tragic carpet faux pas, just quickly grab some dry cleaning solvent and a clean white cloth. 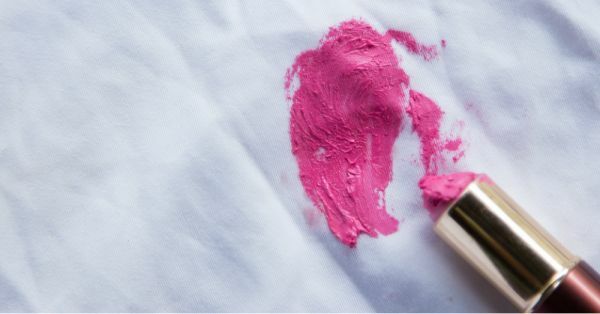 Just lightly blot the stain until it’s completely come off then make a mixture of any dish detergent and pani, and continue the blotting until you’re good to roll! Do exactly the same if you’ve accidentally smeared some eyeliner on your clothes! God knows it’s happened to me more times than necessary and this hack has always been such a miracle worker. 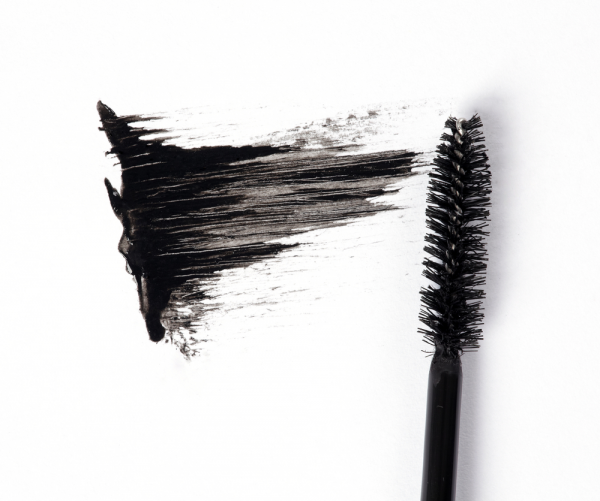 Say Sayonara To Mascara Smudges! This one’s pretty straightforward, either blot the stain with an oil-free makeup remover or dab a bit of dish soap on the stain and run it under warm water. It *honestly* works like a charm, guys! Isn’t it SO annoying when you get lipstick marks on your lover’s shirt?! Or if you’re as single as I am, then your OWN shirt?! 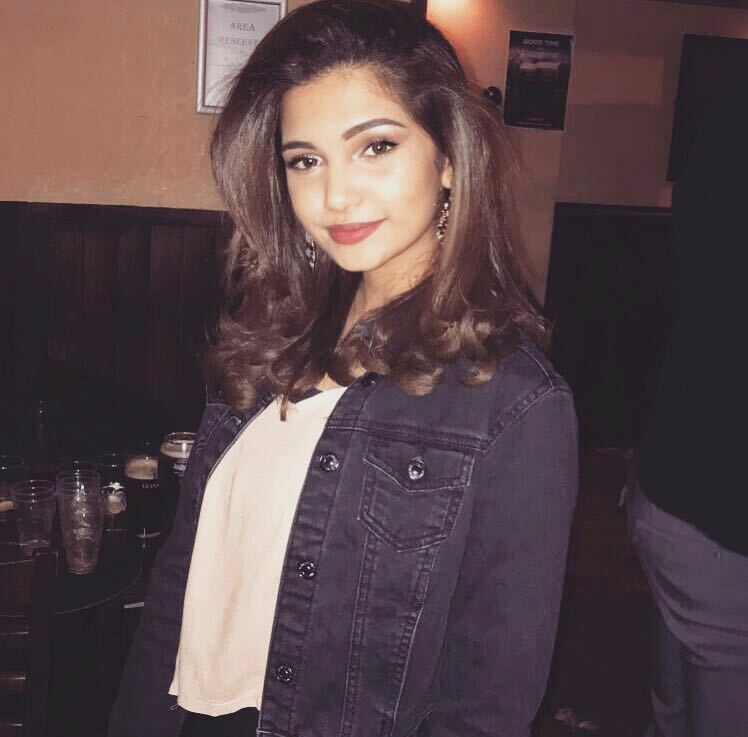 Well guys, turns out that a spritz of hairspray goes a really long way in this case! Just let it sit on the stain for around ten minutes then dab it clean with a soft sponge and throw it in the wash. And your job’s pretty done. Who would’ve thought it’d be that easy? Nail Polish Stain? Never Heard Of Her. God forbid you ever spill nail polish on your shiny hardwood floors and but if you do - here are your next steps! First, stay calm and know we’re here to save you. Second, grab some hairspray and spray it over the spill. Wait for 20 seconds and just wipe it with a paper towel, keep doing this until the stain completely vanishes. If the crime scene is the carpet and not your hardwood floors, you’ll need different hacks depending on the colour of the carpet. Lighter carpets work well with simple nail polish remover while a darker carpet requires blotting with either hairspray or rubbing alcohol. In my experience, the hairspray is a silent underdog - just have patience! You might still have 99 problems but makeup stains ain’t one!